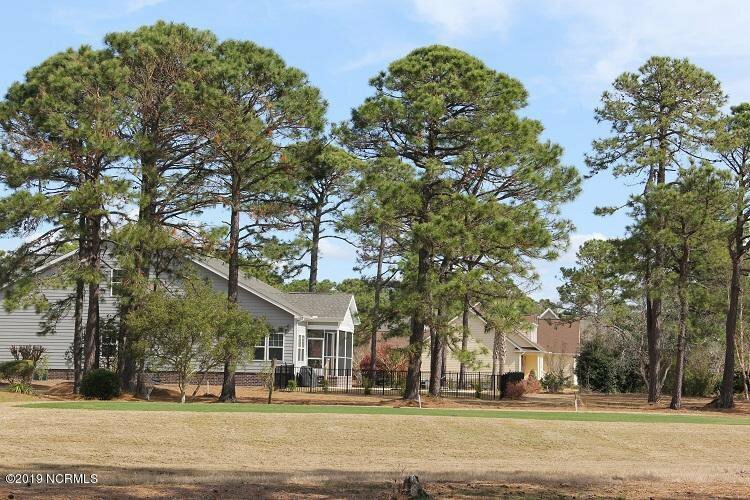 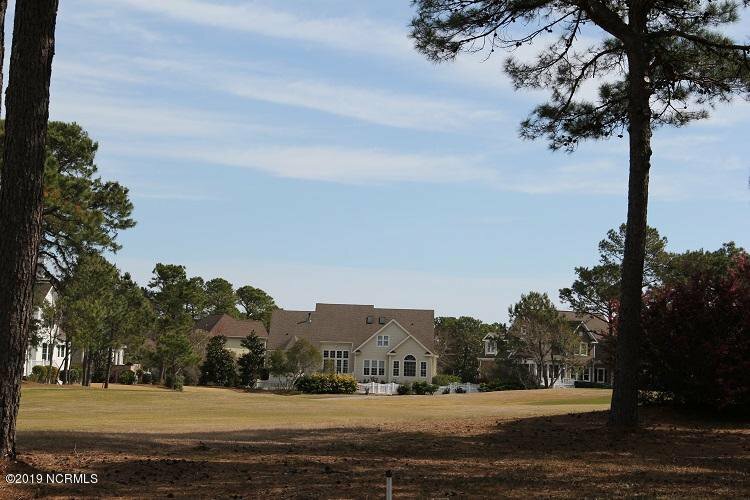 Golf front lot on the #14 hole of the Members Club course in St James Plantation. 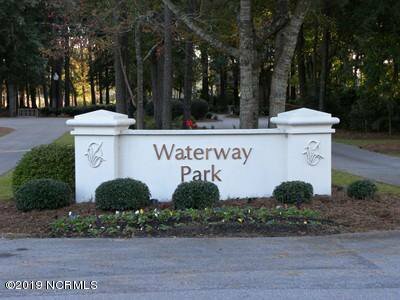 Walk across the street to the Marina and have a bite to eat at Tommy's Restaurant. 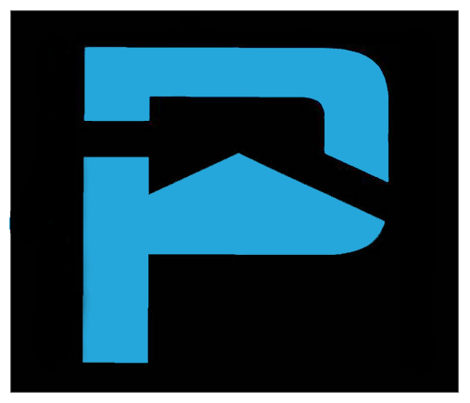 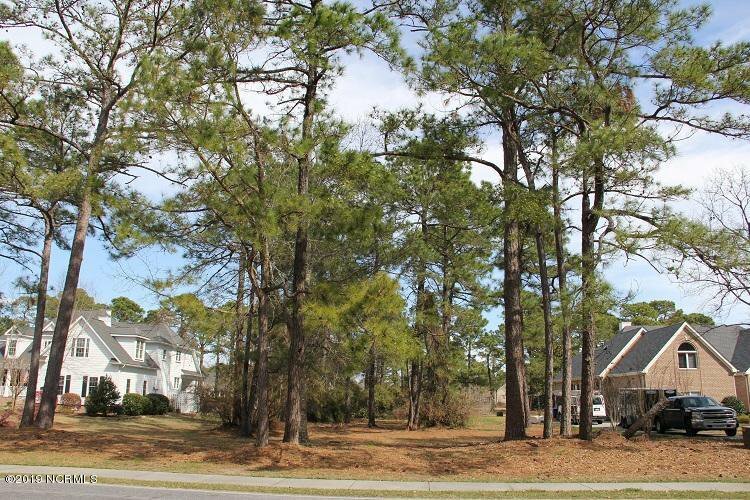 This is a bank owned lot and priced for quick sale. 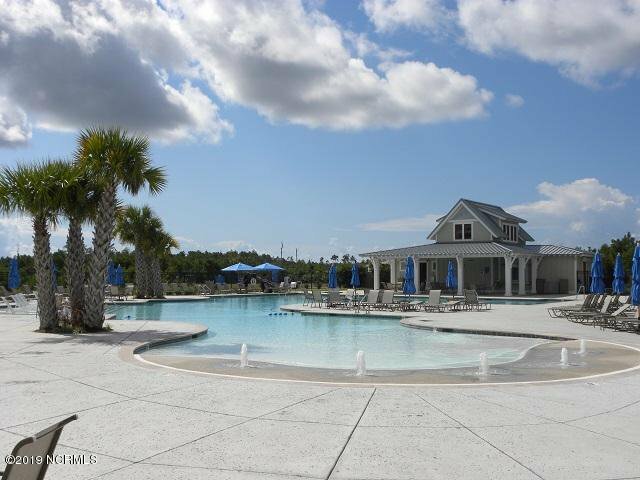 Over $100 million in completed amenities, including the oceanfront beach club, an ICW Marina including a restaurant, market grocer and ship store. 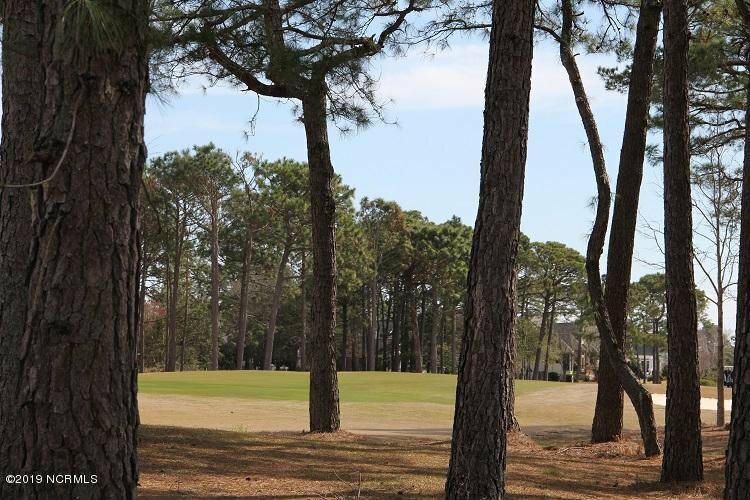 There are countless ways to stay active making use of over 15 miles of walking and biking trails, fitness centers, tennis and 81 holes of championship golf. 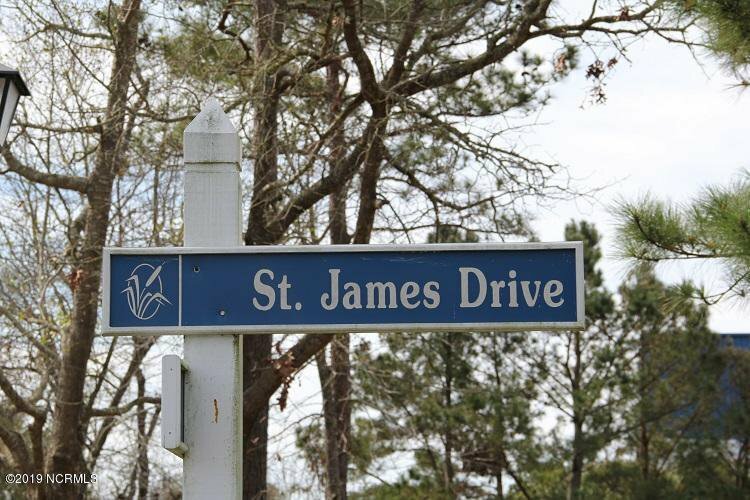 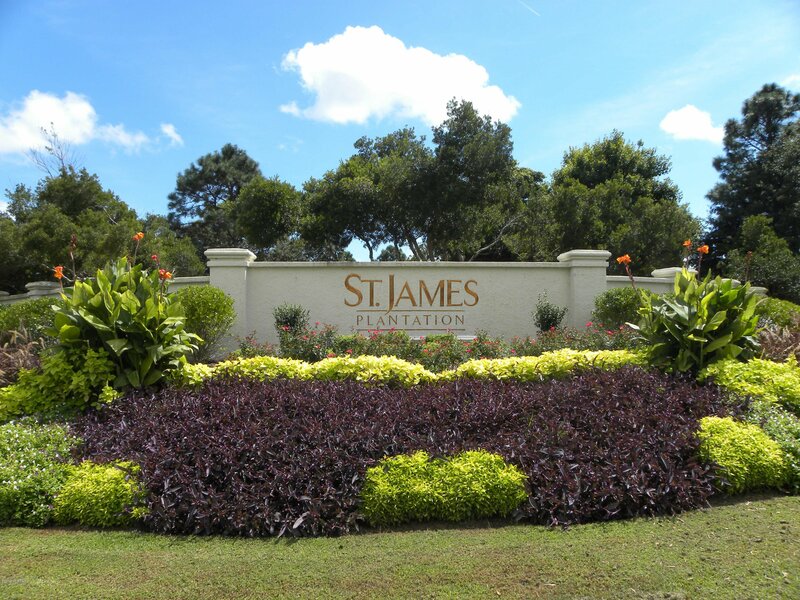 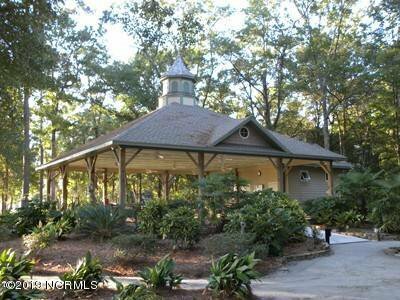 Additionally there are over 500 acres of nature preserves located within St. James Plantation.